Liverpool and the Premier League have agreed to pay school fees and compensation for a 13-year-old player following the club’s youth ban. The Reds are currently unable to sign English players for their academy ranks, after being ruled to have breached tapping-up regulations. In April, they were fined £100,000 and banned for two years, with the second year suspended, having refused to pay the youngster’s private tuition, despite arranging his move from Stoke City. The player, who is now 13, was unable to sign for another club until a compensation fee of £49,000 was paid, leaving his family in mounting debt. But in a joint statement released by Liverpool and the Premier League on Wednesday, as reported by the Telegraph, the two parties revealed a settlement had been made. 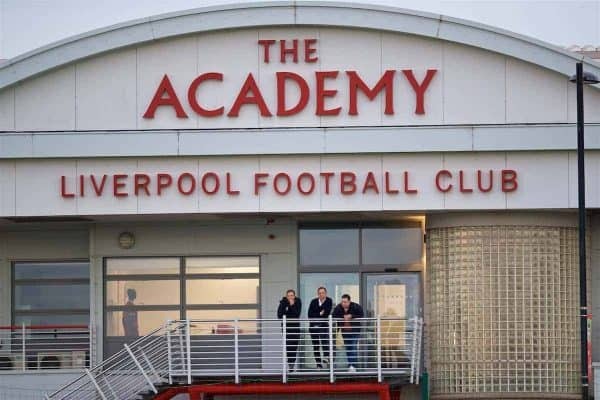 “The Premier League and Liverpool FC have reached a constructive agreement regarding the future education of a young player who was unable to register with the club,” they wrote. The 13-year-old is now free to sign for another club, but this situation has undoubtedly stalled his development and, more importantly, affected his education and family life. While the resolution provides Liverpool with closure, it does not free them of criticism, with £49,000 a pittance to a top-level Premier League club. To put the compensation fee into context, Dejan Lovren signed a new five-year contract with the Reds three weeks after the academy ban was issued, with the Croatian earning £100,000 a week. 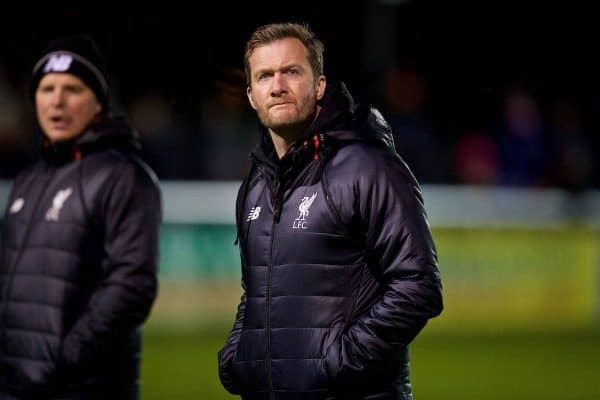 Liverpool are still unable to sign English-based players for the academy until next summer, which hampers their progress under Alex Inglethorpe. They have been continually linked with youngsters, including Crystal Palace forward Joseph Hungbo, but they will be forced to wait until 2018 before they can act.